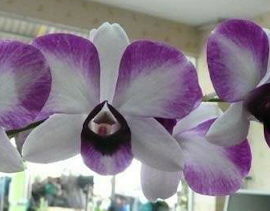 Collection of 3 Orchids (in 70mm pots), six to twelve months from flowering. Great colourful flowers will make an amazing display! $59 for a set of three Orchids.